For five years I've always kept a keen eye on how this blog is performing. This is partly to inform future content, probably partly to feed my ego and most importantly to see if it's still a good use of my time! However, over the past 6 months or so, I've noticed a decline in visits which is now an all time low readership of less than 800 people. When I started out I was one of the few around blogging consistently on this topic. Now, there's a massive upturn in people posting longer posts on social media. 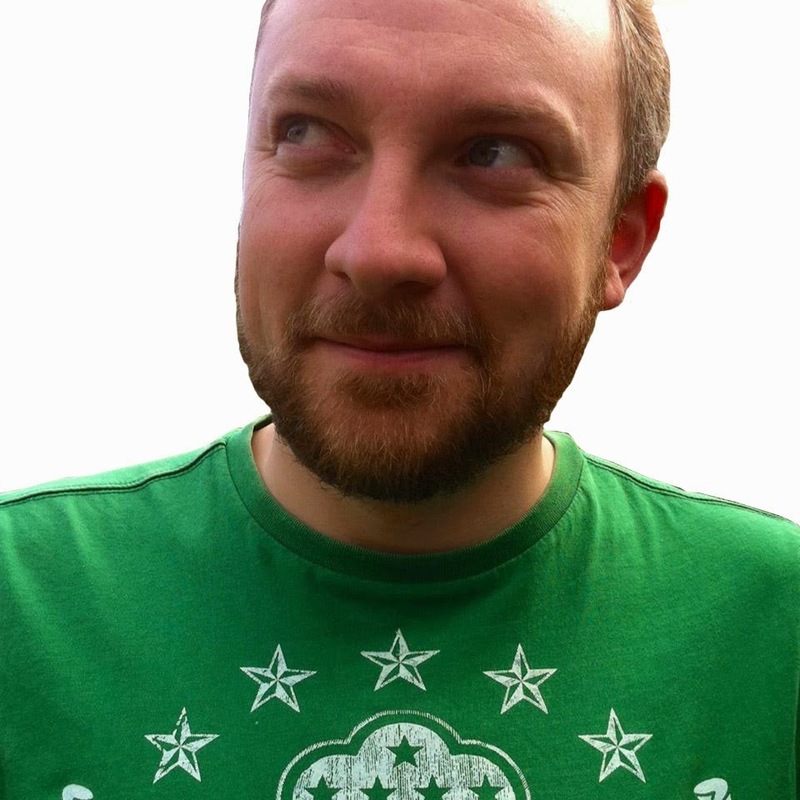 In fact, when I started in my current role I was the most prolific employee on LinkedIn by just by posting a link to my latest post every fortnight! Now the percentage of people posting regularly has increased massively. I even read a lot less marketing blogs myself now. The sheer amount in existence means that the majority are either regurgitated, boring or uninspiring (all things I could sometimes be accused of too!) Either that or they're click bait focused with snappy headlines with not much substance. It takes so much effort to find good stuff I rarely bother now aside from reading more general business/creative thinking content. After all, good marketing is about keeping it simple and being creative. 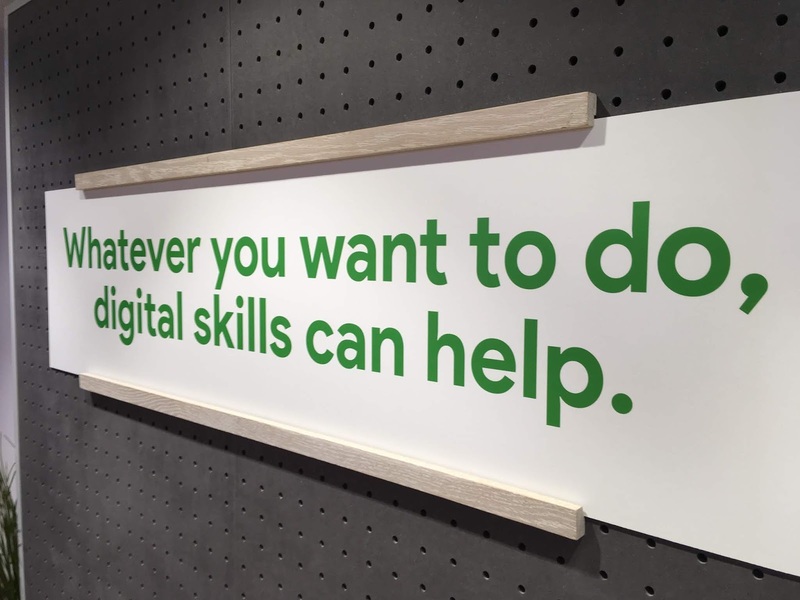 This situation means the much publicised digital skills gap is likely to suffer as a result. Where do people who are just starting out go to get quality insight and advice nowadays? 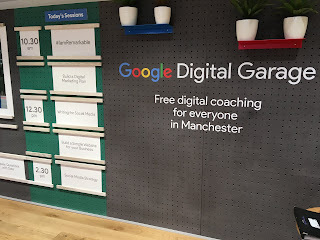 It was with this in mind that I recently decided to check out the 'Google Digital Garage' in Manchester. This was put on my radar by a colleague and I felt compelled to check it out. 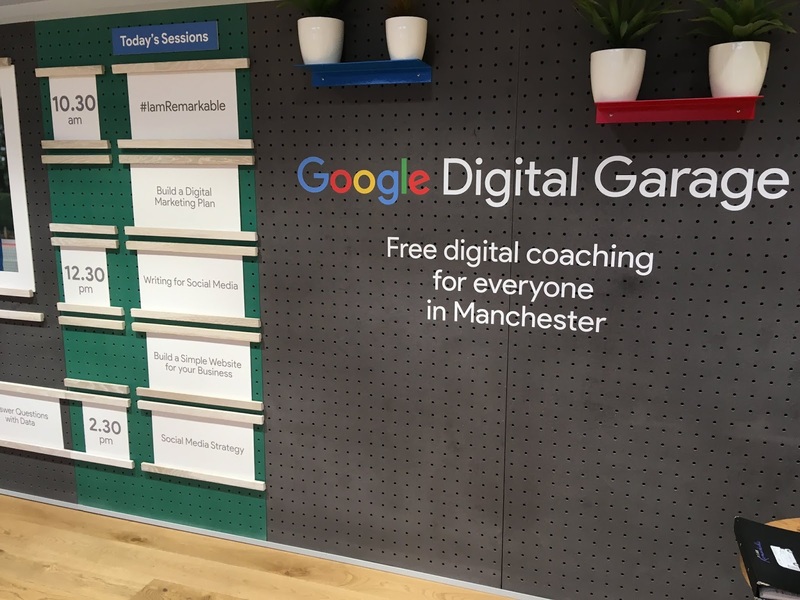 Essentially, Google offer free local coaching on a massive amount of subjects in high street training centres in Edinburgh, Manchester (and sometimes) London. So, last week we went along to a session on 'How to write a Social Media strategy'. On arrival we were very impressed with the facilities. For anyone starting up a business I'd almost say it's essential to go along yourself. Especially as they offer courses on writing a digital marketing plan, answering questions with data and getting your business seen on Google (among many others). Our course lasted an hour and half and was excellently structured. I wouldn't say I learnt a lot, having written strategies in the past, but it was reassuring to know what I did was still up to date and relevant. I did get some great tips on presentation layout and a list of new tools to try though. 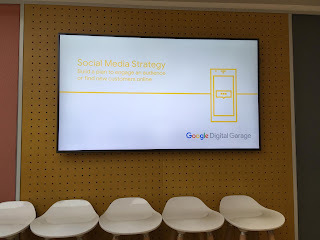 I would have liked to sign up for a whole day of their courses (they also offer one to one coaching) to test against my own skills and see how other people teach digital marketing! 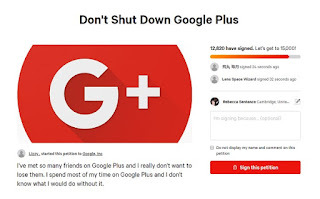 Farewell Google+ - we'd forgotten you were still alive! I was inspired to almost go away and start to set up my own digital skills training academy in my local area. Only a fool or a hero would dare take on the might of Google though. Especially when they're offering quality courses for free!